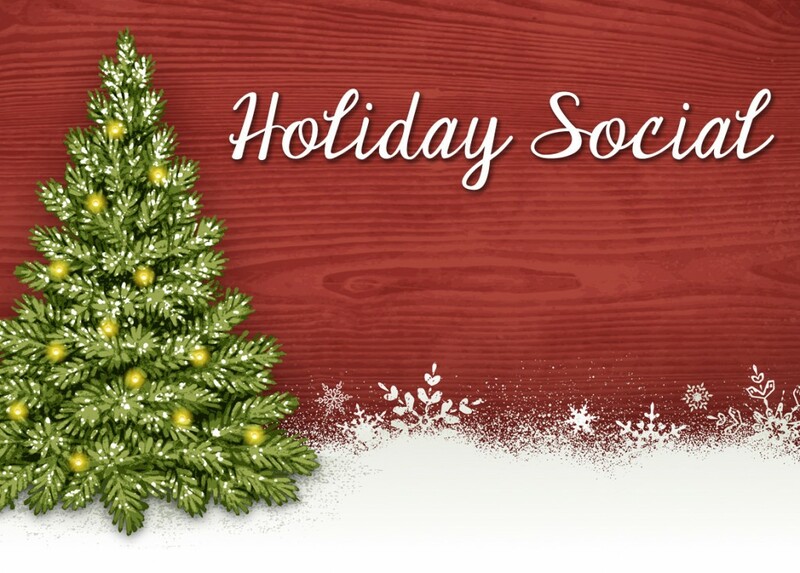 Share the warmth of good company and seasonal cheer at our Holiday Social. Take an hour out of a busy season, with good food and drinks, to meet your community off the yoga mat. Deepen and enhance your yoga practice as you take inspiration from the artwork surrounding you at the Evergreen Cultural Centre. 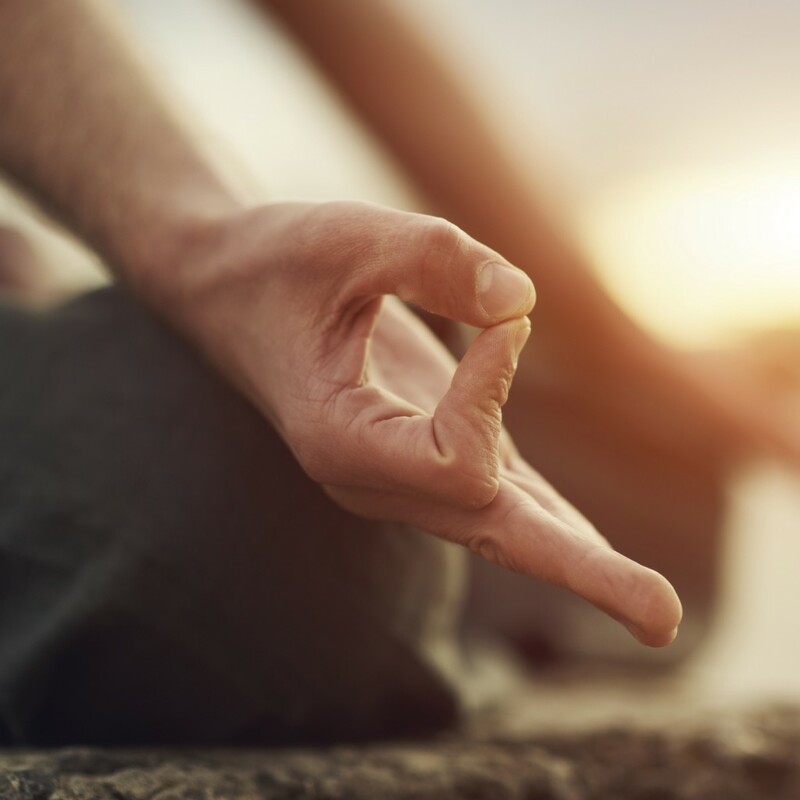 Join in on the 30-Day Challenge - tune-up your body, mind and spirit before the holidays!